Some of you might be confused about shrimps classification thus you will need to know more information to make it clearer. Actually the shrimp itself is a ten legged crustacean live in the water habitat. Their body is elongated and swim in locomotion way. To swim forward they will use swimmeret which located on the underside of the abdomen to paddle. Then to swim backward they will use their tail and flick it very quickly repeatedly. Generally they swim forward slowly but they swim backward very quickly, thus it is the method that they use to escape from predators. Even though they have ten legs, but it is actually very thin and fragile, thus the legs are mainly function for perching rather than walking. 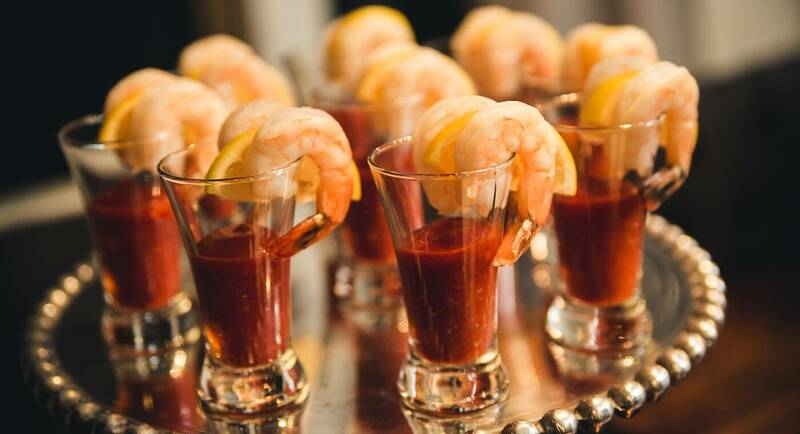 Shrimp itself are available in abundant amount and it spread widely all around the world from the Antarctica Sea, to the tropical sea, thus it is very easy to found shrimp everywhere. Furthermore the shrimp habitat is not only in the sea but also on the lake as well as river. 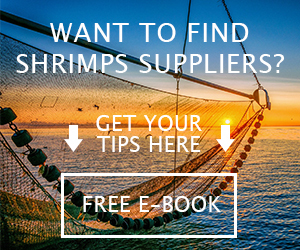 That is only possible because there are 2000 different species of shrimp that can be found around the world. Normally they will stay within small school which consists of numerous individual. 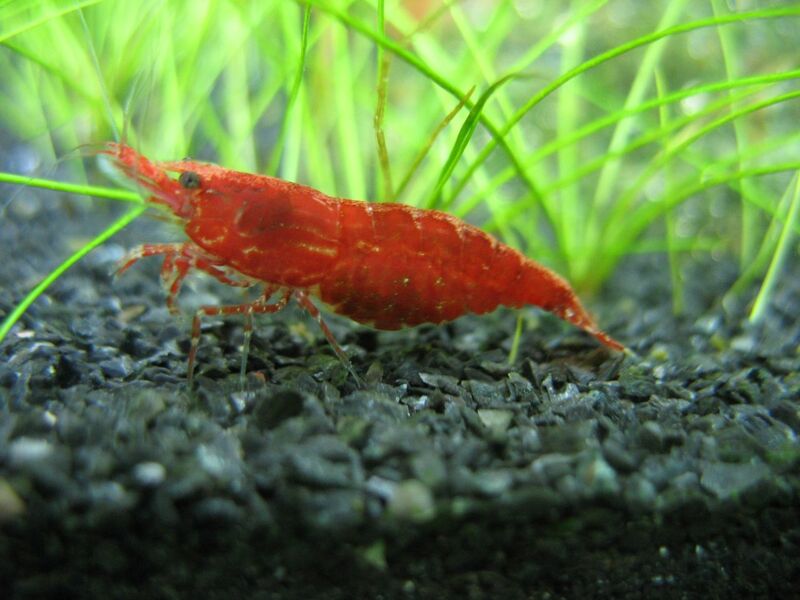 Because of their nature which can survive in various habitat, shrimps can easily adapt to the changes that the water condition have. 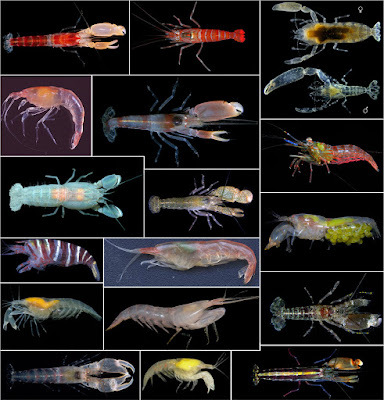 Through shrimps classification, you will know that this crustacean generally has small size, some species even very small until it cannot be seen by naked eyes. The shrimp is invertebrates thus they do not have any backbone. However, they have very hard exoskeleton which is the shells part of their body. Most of the time the exoskeleton are transparent as well as colorless that is why it is difficult to even see the shrimp under the water. Shrimp gets their food by filtering the sand and other particle in the water that surrounds them. Their foods are varied from animals to plant thus they are an omnivorous creature. However, their normal food is the algae which can easily be found in their living habitat. But they can also eat small plant particle as well as plankton and small size fish which living in the water. There is a special snapping shrimp that can creates super loud sound which make the shrimps classification acknowledge it as the loudest sound inside the sea. It is even louder than gunshot, the jet engine sound and other sound created by other sea creature. 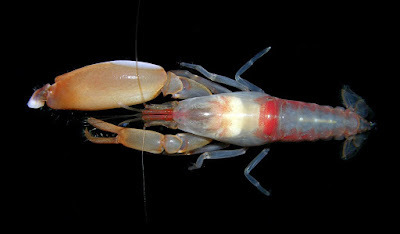 This sound is created by hitting their small size and large size pincers together which will create super loud sound that can stun the shrimp’s prey thus it can be eaten. 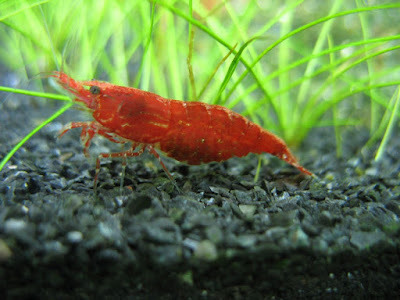 Because of their abundant amount and small size, this make the shrimp become natural prey of many kinds of animals that live either inside the water or even above the water. They are often eaten by other crustaceans like crabs, starfish, sea urchin, whale, shark, dolphin, and even birds like puffin. 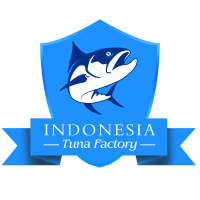 Do not forget that shrimps classification also noted it as human food along with other kinds of animal species. A female shrimp will lay millions of eggs in one time. And those eggs only take a few weeks for them to hatch inside the water. The small shrimp which hatched from the eggs will become one part of plankton until it is large enough to hunt by themselves in schools so they can eat bigger food particle. Shrimps classification still noted that this creature is very close relatively with prawn because both of those creatures can swim inside the water which makes them different from other crustacean. 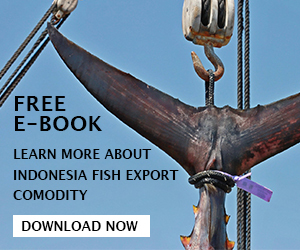 However, there is still some difference between the two creatures which can be seen on their gill structure that is different from one another. However, until today there is different interpretation on which one is classified as shrimp and which one is classified as prawn. This difference is often found in many parts of the world and there is no secure standardization until today. 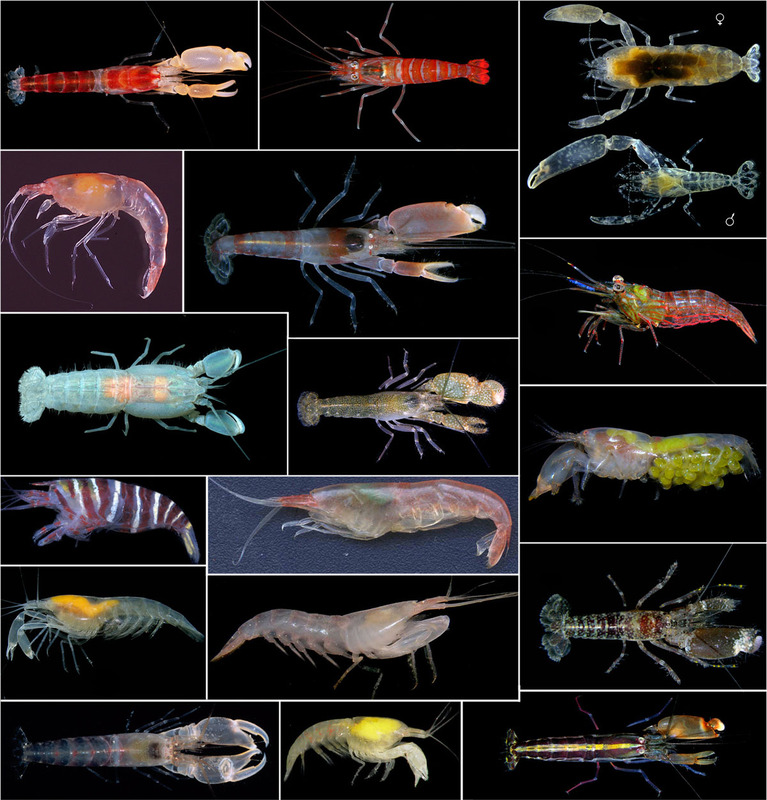 Those are some information about shrimps classification that you should know which we hope to help you knows more about this creature. Furthermore shrimps also have many kinds of shrimps benefits that is great for your health, thus you may want to consume it, and also don't forget to buy it from trusted shrimp supplier.